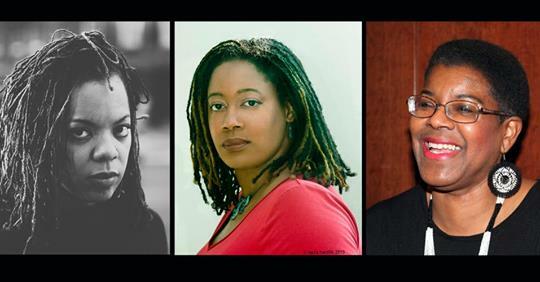 Check out this Afrofuturism panel in Washington DC. 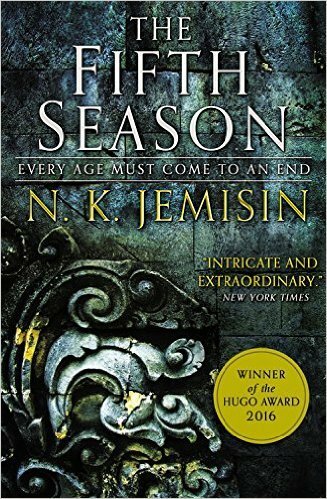 TNT set to adapt the Hugo Award winning novel! 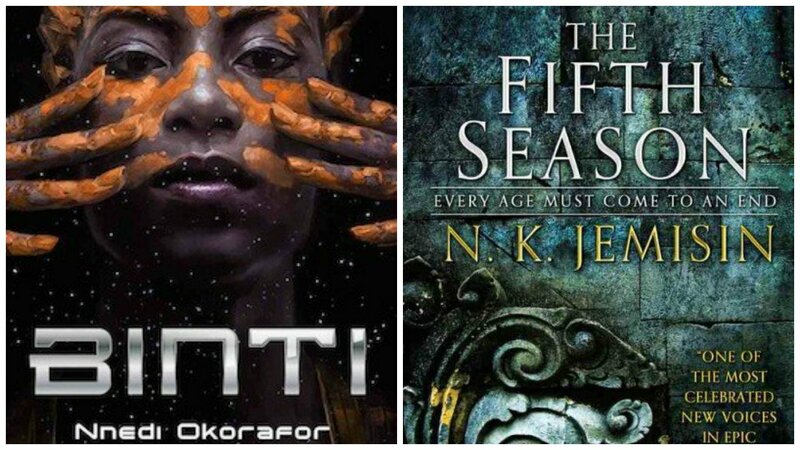 Critically acclaimed authors Nora K. Jemisin and Nnedi Okorafor win the 2016 Hugo Award for Best Novel and Best Novella!